Thinking about planning a ski trip? We have the best place to go for quality skiing in Vermont. Whether you are planning a trip for your youth group or family, Vermont’s best ski dorm is The Round Hearth at Stowe. The Round Hearth at Stowe provides a very unique experience — from their safety to cost effectiveness, a ski trip to the Round Hearth at Stowe appeals to both children and parents alike. Skiing trips to the Round Hearth at Stowe Resort can be customized to meet the needs of your group. Separate male only and female only dorms are available, which helps provide security and peace of mind for your groups. This location is also 100% substance and smoke free. Dorm managers are available to check the dorms three times an hour throughout the night to ensure our guests are safe and snug in their beds. Our rooms sleep 4-6 guests per night. 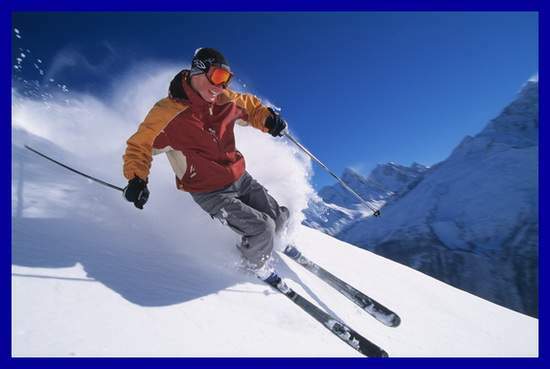 Catering for special events can also be provided with ski lessons, ski rentals and workshops. The Round Hearth at Stowe works directly with you to ensure that your expectations are not just met, but exceeded. Come relax with the Round Hearth at Stowe! Visit us online at http://www.roundhearth.com!